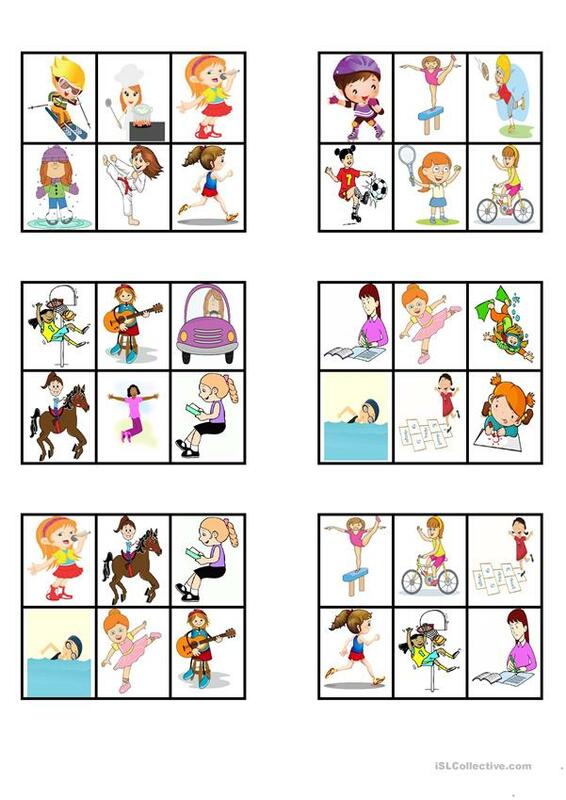 Here are a few bingo cards to practise some common action verbs. This downloadable teaching material is meant for elementary school students at Elementary (A1) and Pre-intermediate (A2) level. It is a useful material for practising Verbs: Action verbs in English, and is useful for enhancing your groups' Listening and Speaking skills.